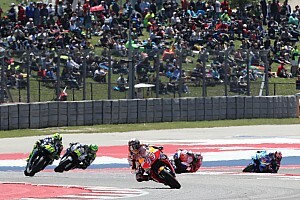 Misano is one of those tracks that, for some reason or another, has always been present in the hearts and minds of MotoGP riders, perhaps due to the number of incidents that have happened here - so much so that the track saw its name changed in 2012 after the tragic loss of Simoncelli during the Malaysian Grand Prix the previous year. One of the most dramatic incidents was Wayne Rainey’s accident back in 1993. That year, the American was defending his second 500cc title; but after the crash he was forced to spend the rest of his life in a wheelchair. Since that crash, different championship governing bodies have upped the pressure on various circuits in order to reduce the risk of serious injuries, like Rainey's. “My accident wasn’t as huge as it seemed. 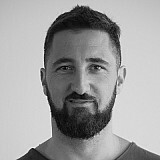 What hurt me was the impact with the barriers," the Los Angeles native told me some years ago. "When you are a rider, you are sold to God. You cannot control how you are going to fall every single time." 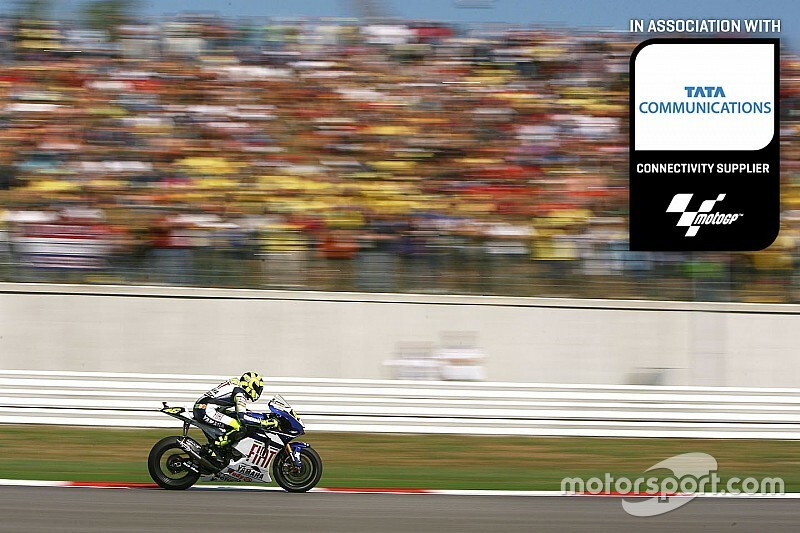 Misano withdrew from the calendar and didn’t return for more than a decade (in 2007), after being modified. The direction of track was changed and a wider surface introduced, which now reaches 14m across. Despite the improvements, luck went against this track and its riders again in 2010 as Japanese rising star Shoya Tomizawa sadly passed away while a Moto2 race was underway. Tomizawa lost the control of his bike and was left lying in the middle of the track, completely exposed to the rivals that came behind him. They couldn’t avoid him and he was run over. Besides these tragic moments, Misano has also witnessed some incredible moments that have made Rossi’s tifosi go completely crazy. The world motorcycling icon is based in Tavullia, a little village less than 15 minutes from the track. 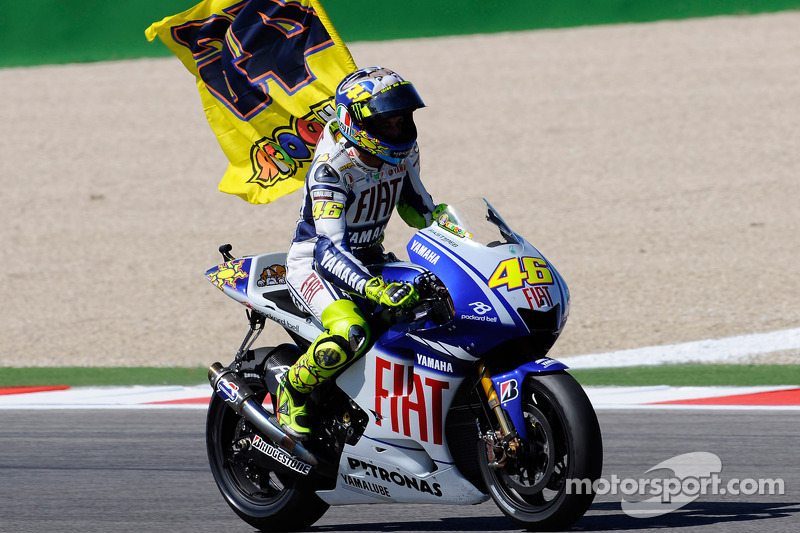 Rossi’s fans celebrated Il Dottore’s triumphs in 2008 and 2009, the years he won his last two MotoGP titles. This year, the Italian, who missed the race last year due to a leg injury, will show up to his home circuit with the same motivation as ever and with a single goal: to give his best performance, and get the best out of his Yamaha. 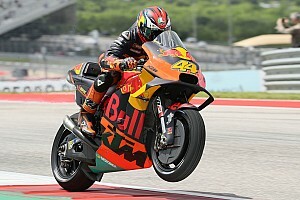 But this will be a difficult task, considering the lack of performance his M1 bike has shown up until now. 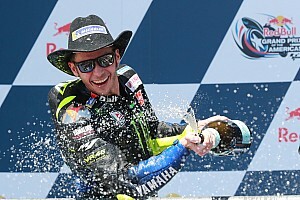 What if MotoGP had a mid-season signing window?